Posting in the Message Board of a project is ideal for making announcements, pitching ideas, asking questions to everyone on the project, and more. 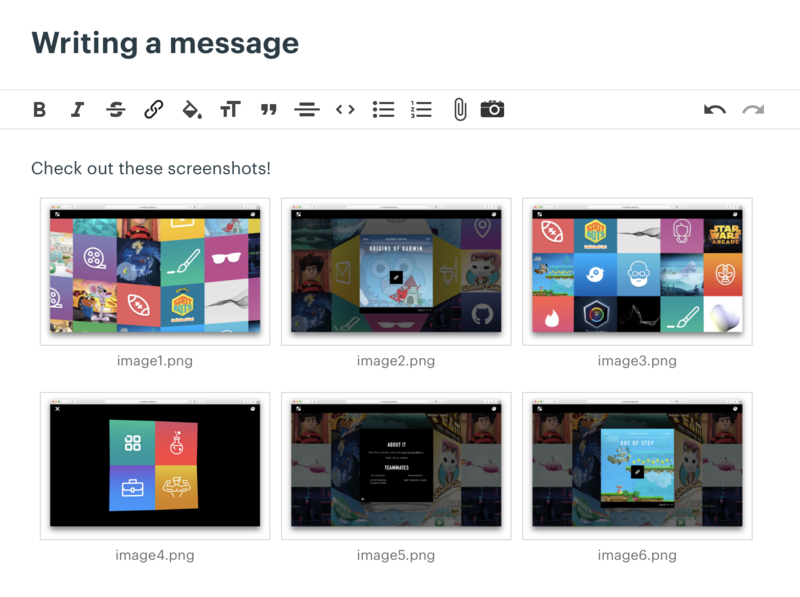 When you want to post an idea that doesn't necessarily belong in a text doc or in a Campfire — but you do want others to see it, and for it to have a more permanent place to live — message board! It's a happy medium for those middle-of-the-road conversations. The Message Board doesn't aggregate conversations that happen elsewhere — it's only for messages and discussions posted here. To create a new message, enter the Message Board and click Post a new message. You can classify the type of message you're posting. 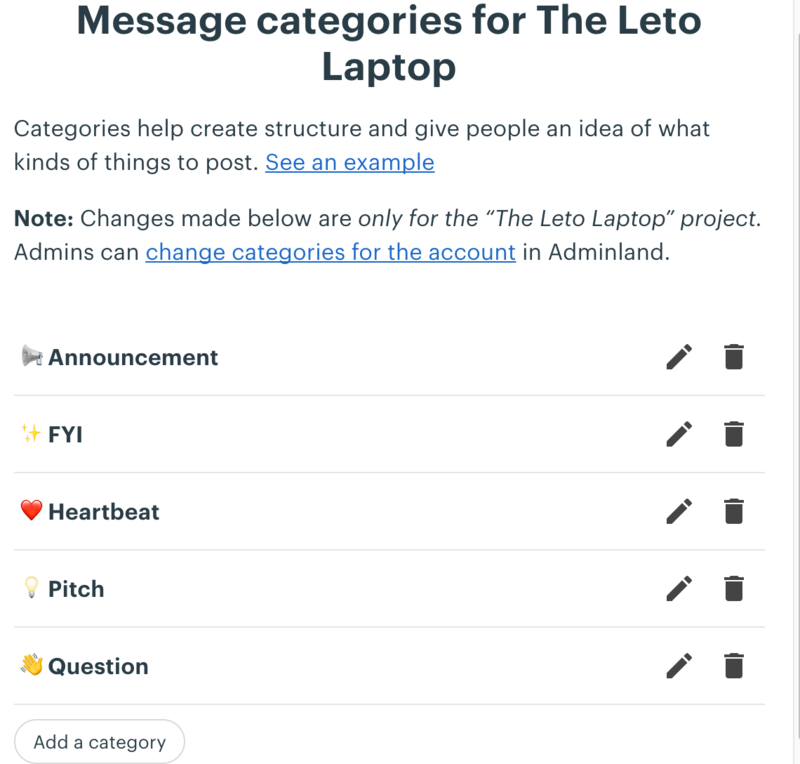 You'll can use the default options we use at Basecamp ourselves: Announcement, FYI, Pitch, Question, and Heartbeat, but everyone is free to create their own. Click the Set up message categories for this account under the Because you’re an administrator, you can section. Admins and owners can change message categories. To do this, visit Adminland. Under "Administrators," you'll see the option "Change message categories." 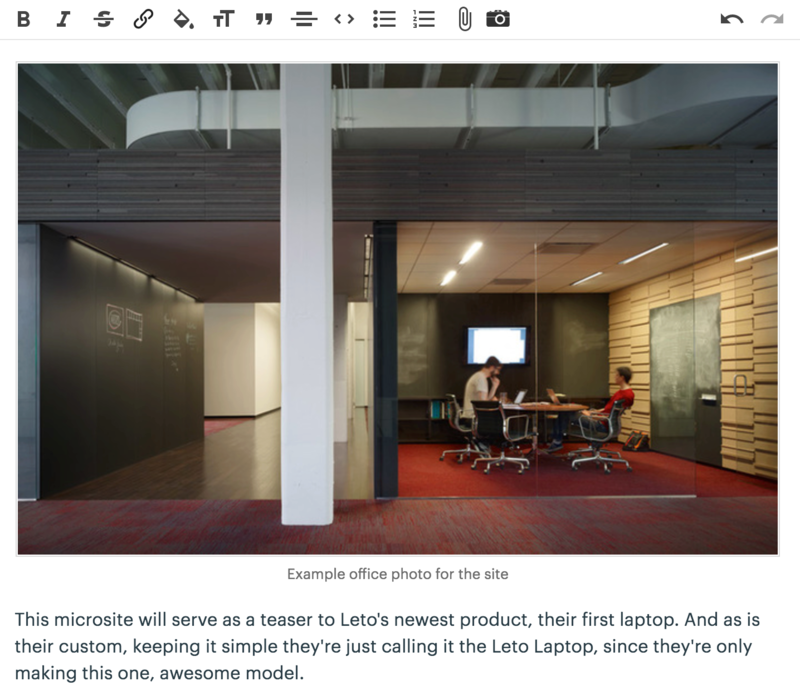 From there, you'll get to a menu that allows you to customize your message categories. By default, the most recent posts appear at the top of the Message Board. Sometimes, you might want your posts to be sorted alphabetically (like a table of contents) or by most recent comment (so the newest discussions float to the top). To change the sort order, open the menu in the upper right of the Message Board. 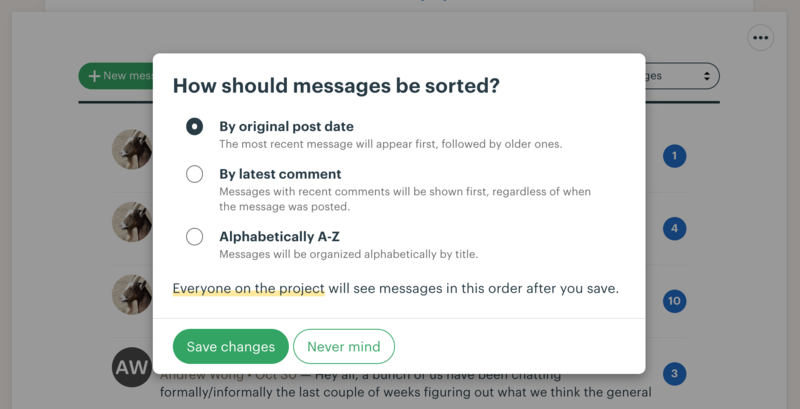 You'll see an option below "Bookmark" that says "Sort messages by…"
Note: When you change the sort order, everyone on the project will see messages in this order. This ensures everyone sees the same thing when they load the Message Board. Changing one project will not affect other projects on your account. Format your text with the tool bar! You can change the color of your text or highlight it, add headings, and bulleted or numbered lists. Press the Tab key on your keyboard to make a sublist. If you have several images, you can make a side-by-side gallery of images by uploading multiple images at the same time. You can do by clicking the paperclip icon and selecting several files, or by dragging and dropping files directly into your message post. If you need to, you can split up the gallery by putting your cursor between images and hitting return. Or, if you prefer a different arrangement (like maybe the third image should be first! ), you can drag and drop them to reorder. Attach a file to your discussion by clicking the attachment icon (the paper clip!) to attach a file, or click and drag the file from your computer. To remove an attachment or picture from your draft, just click on it, then click the trash can. Once you're finished composing, you can click to Add/remove people at the bottom of the page. You can choose who is notified about your post. Keep in mind that it does not *hide* the post from anyone on the project. When you're ready to post the message, click the green Post this message button. 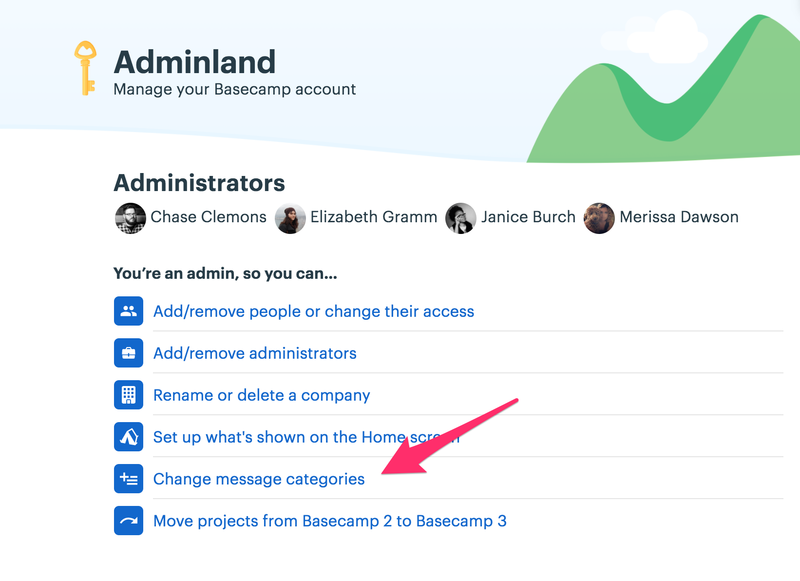 If you're not ready to send the message just yet, click Save Draft and Basecamp 3 will keep it saved for when you're ready.